When I was living in Sydney, Australia I met Clint Reynolds, a man born and raised in Sydney. He surely knows his way around the city and I asked him to reveal some of his favorite secret Sydney spots around town. Here are three highlights worth checking out. 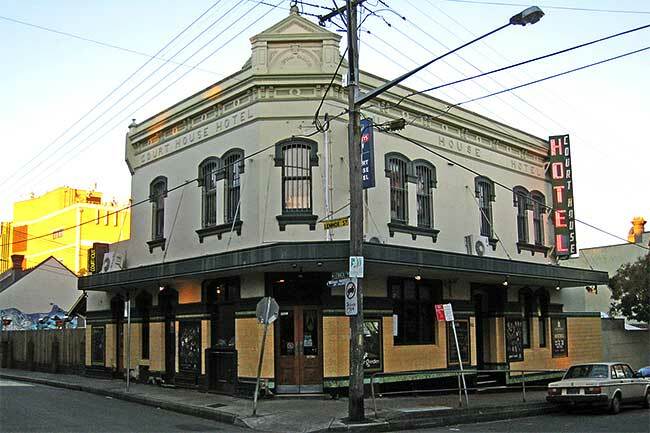 If you want to experience a real Aussie pub full of friendly Aussies of all ages, there is only one pub in Sydney and it is the Courthouse Hotel on Australia Street in Newtown, just a short walk from King Street and Newtown Railway Station. This is a pub with a real Aussie atmosphere and free from any aggression. A hidden gem known almost only to locals and their friends. Monday thru Friday you can get a lunch or dinner for $12. It is also a fun place to eat for families. A truly bohemian café in the heart of Sydney. This café would not be out of place in SoHo, Berlin or Paris. 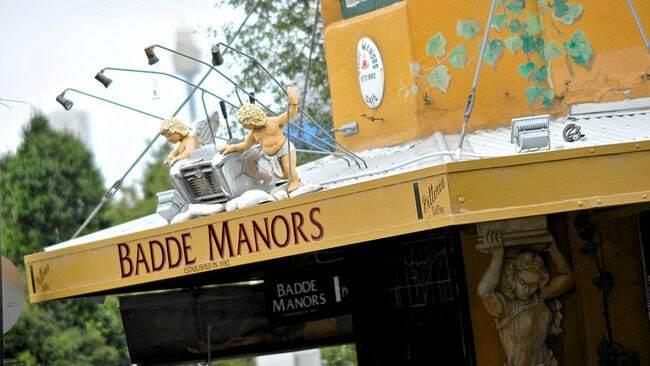 A very secret and special place in Sydney, that is frequented by artists, students and bohemian types. Without the hype, crowds and mess of Bondi Beach, there is Coogee Beach. A clean wonderful Sydney city beach. 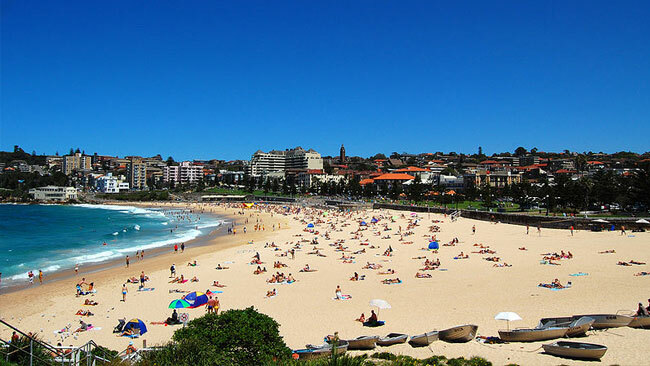 Coogee is full of cafes, restaurants and has a real family feeling to it. Like Sydney’s version of Santa Monica Beach, but way better. Which secret Sydney sweetspots would you recommend? Let us know in the comments below!